In today’s post we are going to discuss some of the best slideshow makers for Windows 10. All the windows 10 slideshow makers discussed below come with a number of interesting effects you can add to your picture and they also allow you to save the slideshow in a variety of popular video formats. Surely the most effective software for creating slideshows Filmora Video Editor has more than 5,000,000 happy users. It can be used by people of all skill levels; the full feature mode would allow you to create professional slideshows. The free version is watermarked. 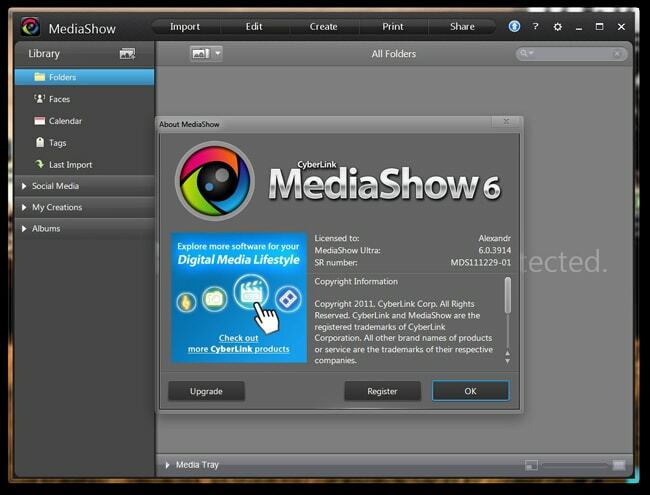 This software allows you to edit your images and share them online. The images just need to be dragged and dropped to the interface and you will be able to create a slideshow with HD photos. Other cool features include real-time preview, feature packed photo editor and photo sharing capacities. It tends to freeze while working on a slideshow. This is not a free software. It comes with a unique set of features which would make the designing process an interesting one. It includes lots for tools for personalizing the slideshows. The advanced social media integration capacity is one of the reasons for the increased popularity of this software. The only con of this slideshow creator is that it tends to freeze during the editing process.